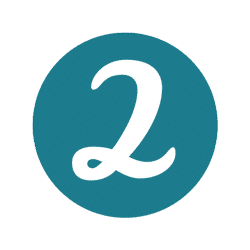 The LIVE 20-hour NMLS Pre-Licensing Course to Help You Ace Your MLO Exam On Your First Attempt – Without Spending a Week in a Classroom!! (Sshh! In fact, We Just Take 2 Days!) Even If You Have No Real Estate or Mortgage Experience!! The one word that can crush the confidence of a grown man or woman like an empty soda can in a matter of seconds. The one word that can create a chasm-like gap between the ones who’ve made it and the ones who haven’t. The one word that can cause migraines, ulcers and broken relationships like nothing else. Not just for your dreams and hopes, but also for your confidence, your peace-of-mind and your sense of self-worth. …how do YOU keep failure at bay when you’re taking an exam that has a miserable 67% pass rate? How do you ensure that you aren’t in the almost 40% students who end up – FAILING? The truth is…the NMLS exam isn’t for wimps. You have to pass this exam with a score of 75% or more. If you fail..you have to wait 30 days before you eligible to retake it again…. 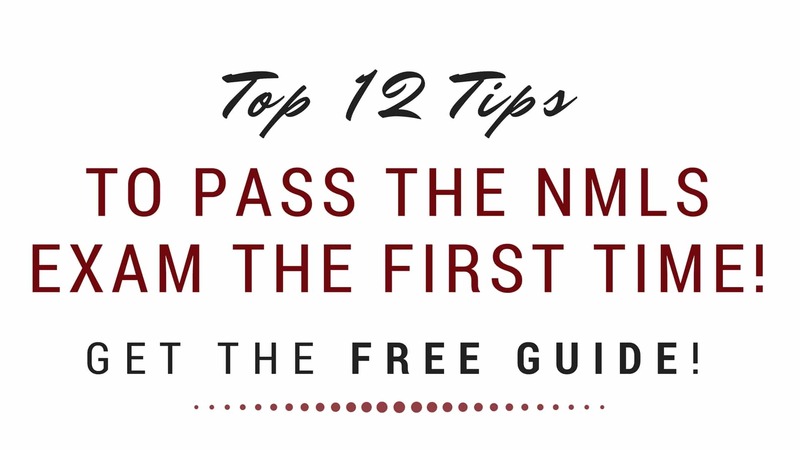 if you fail a 3rd time… the NMLS makes you wait six months before you an retake it!! It’s an exam that costs money ($110.00) each time you take it!! Yes, it’s a tough exam designed to only let the most qualified candidates become Mortgage Loan Originators. More clients: If you’re a real estate professional, being able to assist your clients with their mortgage means you’ll get a bigger slice of the pie! More respect: Passing an exam as tough as the NMLS means you’re in the select group of 67% people who make it! More fun: Let’s face it… when you’re in a job you enjoy and are being paid good money, you will have more fun. You’ll finally be able to do the things you’ve only been dreaming about – holidaying in Hawaii or surprising the family with an all-frills-included Disney vacation! Yes, you can’t afford to fail and yet people do. The rules and regulations for the real estate and mortgage industry change regularly and change often. Waiting too long to take the test or studying sporadically and hoping you’ll pass is a surefire recipe for failure. This is THE most fatal mistake students can make. 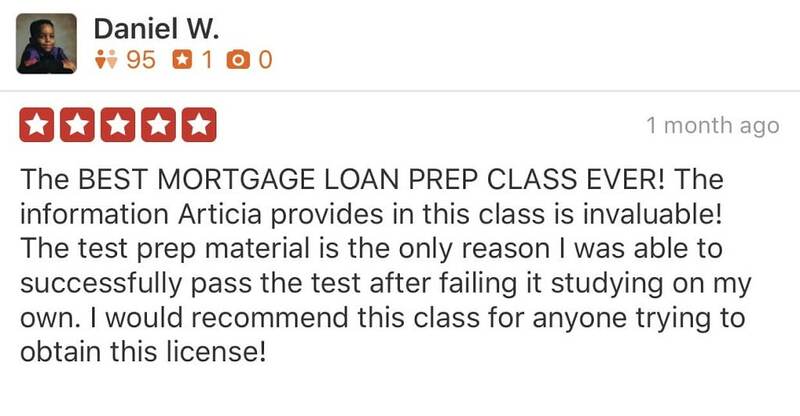 Taking the wrong “TYPE” of pre-licensing class means that you can end up in a class that doesn’t cater to your learning style, doesn’t give you access to the instructor or worse, doesn’t prepare you adequately for the exam! 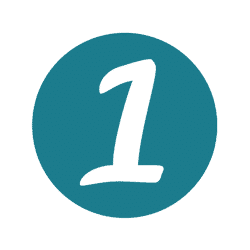 Most students choose the cheapest option or they opt for an “online” course (which generally means he or she will be basically “teaching themselves” the coure content. We find that students learn better in “LIVE” classroom with a actual instructor in the class to interact with and ask questions …. again… nearly 40% of those that attempt the exam… fail the 1st time!! 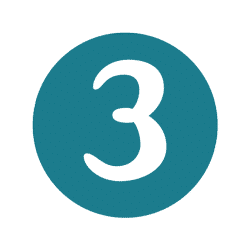 Three (3) success-crushing reasons why your chances of becoming an MLO can melt away like a snowflake in the sun! 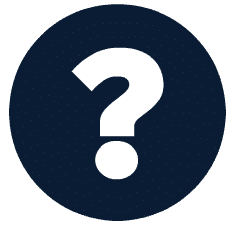 Soo… how can you steer clear of these situations and ace your MLO exam (especially if you have NO real estate or mortgage experience) or and NO time to take week-long 4-5 hour classes? Introducing the best-in-class LIVE course to help you prepare for the MLO exam and satisfy the NMLS licensing requirements. Held in small groups of 25-30 students, this “LIVE” class is the only one that stands out in a handful of live classes available in Southern California. Tailored to be insanely comprehensive and yet easy-to-digest these classes are held in a 2-day BOOTCAMPS over the weekend or 2 consecutive weekdays, so you don’t have to take a week away from work or family! With direct access to an instructor over the 2 days, you’ll get the answers to all your questions and be able to master the fry-your-brain-cells concepts that come up in the NMLS exam!  The audio review that she provides after the live class has the most help because it allows you to go back on the material you may have missed while you’re in class. 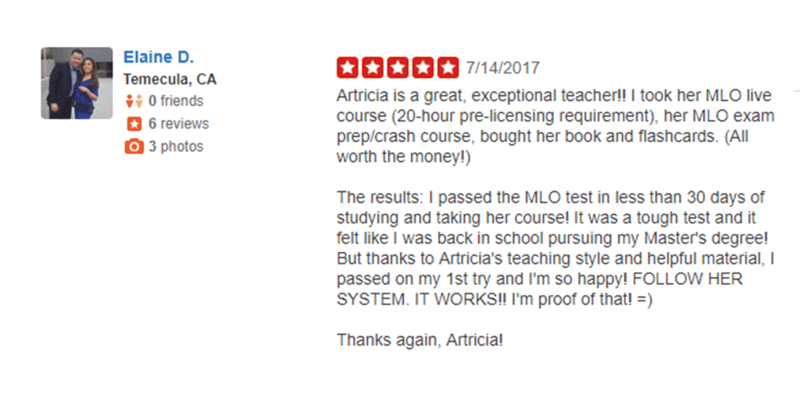 Artricia’s team focuses on helping you pass the exam. I highly recommend this organization for your NMLS exam!” Benjie D.
I went in confident and came out of the test relieved. No you can’t have my notes, sign up for the class and let Artricia and Shirley guide you through the material that is important to know to pass the test. I will definitely recommend their live class to anyone that needs to pass the NMLS exam. 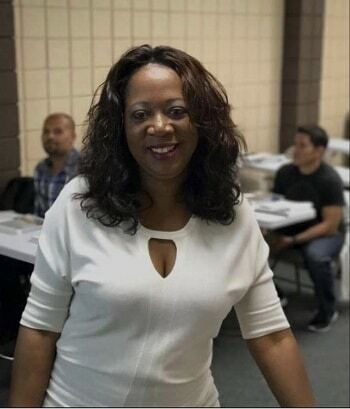 Thank you Affinity!” John D.
After taking her class, not only did I pass, but I learned so much from her class. If you are serious about a career as an MLO, invest into this class. You WILL NOT regret it. If you study all of the material she provides, you will pass with flying colors!” Hameedah T.
Thank you again!” Corin R.
1. It is designed to give the most comprehensive real estate and mortgage education to students in a span of 20 hours spread over 2 consecutive days so you waste no time and don’t need to take a break from your day job or stay away from your family. 2. With small group sizes of a maximum of 25-30 students, you are sure to get personal, 1:1 attention, so you can get answers to all your questions without having to power up Google! 3. Unlike other classes, we prepare you for scenario-based questions and situational concepts and theory so you don’t get stressed when a question that you may not have practiced for comes up in the exam. 4. With a pass percentage of 92% and over 127, 5-star reviews on Yelp, we have a solid standing as one of the best training institutes in the area and that’s a claim not many can make! GOT Q’s? I GOT A’s! 1. Do I have to take the NMLS exam if I want to become a Mortgage Loan Originator? Yes. This is a state-required exam and you need to pass it with a minimum score of 75%. 2. What if fail the exam? Can I take it again? Yes you can BUT you must wait 30 days after each of your three attempts, after that, you have to wait 6 months to try again…. do you really want to risk that? More importantly, taking a 20-hr pre-licensing course is a prerequisite for taking the exam! So, you need to take this course in order to take the exam! 3. How much time will I need to spend on studying? The Bootcamp is a 20-hr course divided into 10 hours a day for 2 consecutive days. In addition, we recommend you review and study your course materials for 15-20 hours before taking the exam. 4. Will I need additional study material after this live class? While you will have ALL the info you need to succeed, we believe in preparing you completely. At the class, you’ll have the option of buying a pack of 375 Flash Cards along with an advance study manual with over 600 things students MUST KNOW to pass the NMLS Exam. However, this is strictly optional and for you if you want to dive deeper into mastering any of the concepts that may be confusing you. Similarly, we do encourage you to take the Exam Prep Crash Course, either LIVE in-person or Online. 5. Can you help me if I’ve already taken a 20-hour pre-licensing class from someone else and haven’t found it useful? Yes, we can! We’d, however, recommend then that you take our Exam Prep Crash Course.